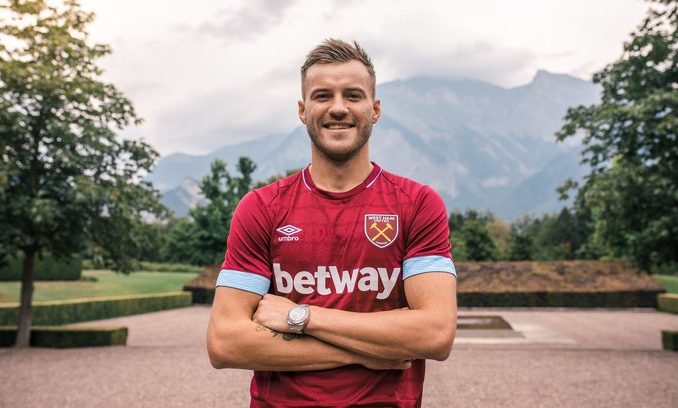 A near-constant in the gossip columns for the past four or five years at least, the Ukranian has finally arrived in the Premier League – moving to the Hammers from Borussia Dortmund for the princely sum of £17.5million. The Ukraine international is not dissimilar to Marco Arnautovic in that he’s a quick, physical winger with a decent goal return to his name. Whisper it, but with Jack Wilshere, Ryan Fredricks, Lukasz Fabianski, Issa Diop, Yarmolenko and (imminently) Felipe Anderson all on board, the Hammers are actually doing some decent, considered business this summer. There really is a first time for everything.